Chance to get a complimentary Stand2Learn desk + other prizes. Don’t miss this webinar! Fundraising the Active & Healthy Way! Want to help students improve health, engagement time, and standardized test scores? 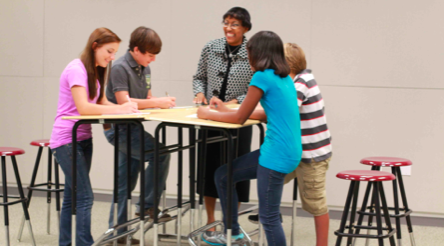 Interested in raising funds to purchase Stand2Learn desks? Looking for a healthy way to fundraise? 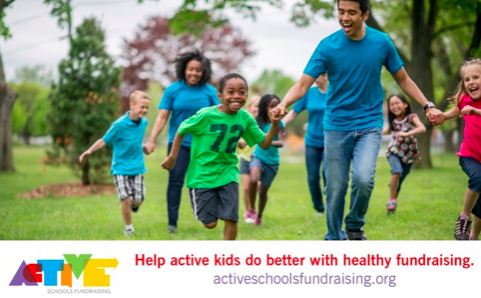 Join this webinar with the Safe Routes to School National Partnership to learn about Active School Fundraising—a healthier, more active way to fundraise for your school, club, or after-school program through walks, runs, and other fun physical activity challenges. Unable to join the webinar? Register and a recording will be sent to you.